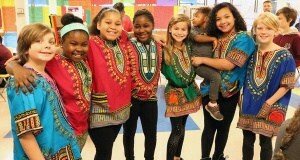 Walker Upper Elementary students participate in International Day. Want a little (or a lot) of good news? 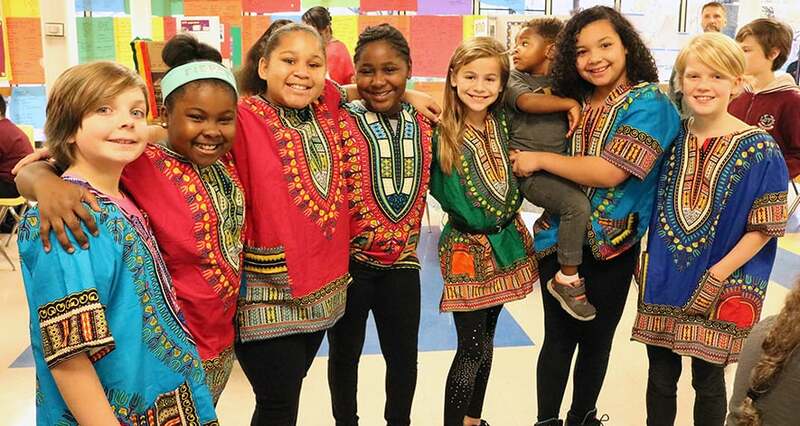 This monthly letter from the Superintendent highlights recent news as well as the achievement of students and teachers at Charlottesville City Schools. To sign up, email goodnews@charlottesvilleschools.org. Para leer este sitio web en español, indica “Translate” (traducir) en la parte por encima de la página y escoja Spanish.